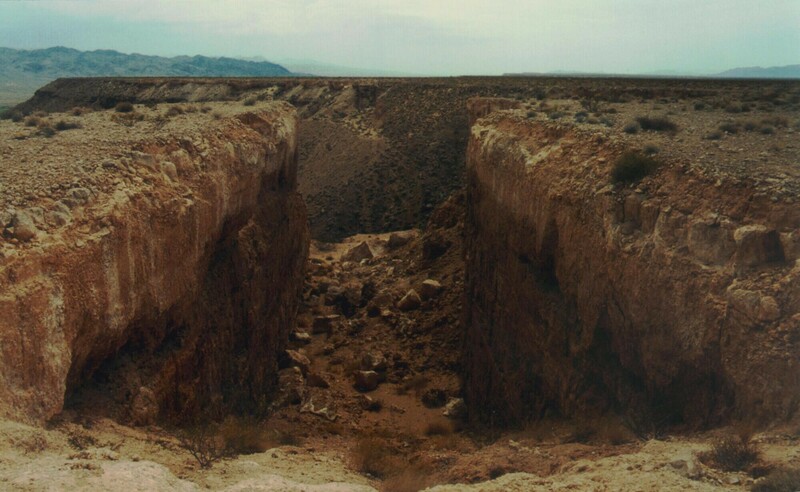 An earthwork created by the artist Michael Heizer in 1969 and 1970. 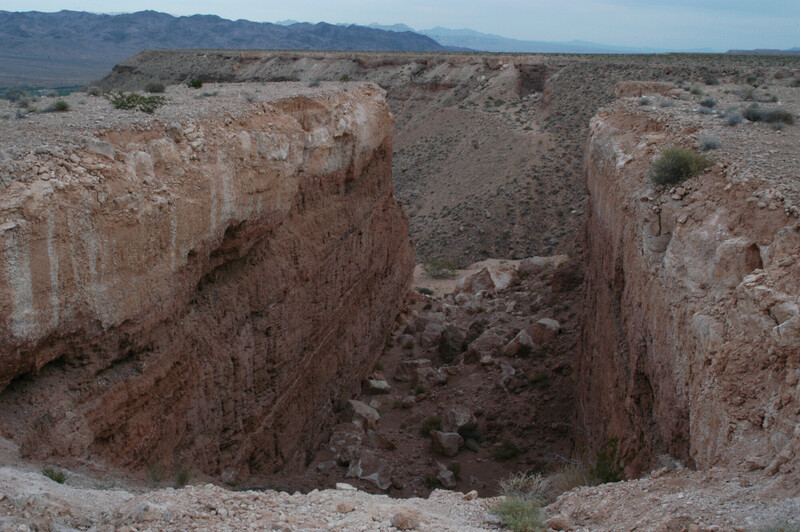 The piece consists of two gouges in the edge of a mesa, in southern Nevada. 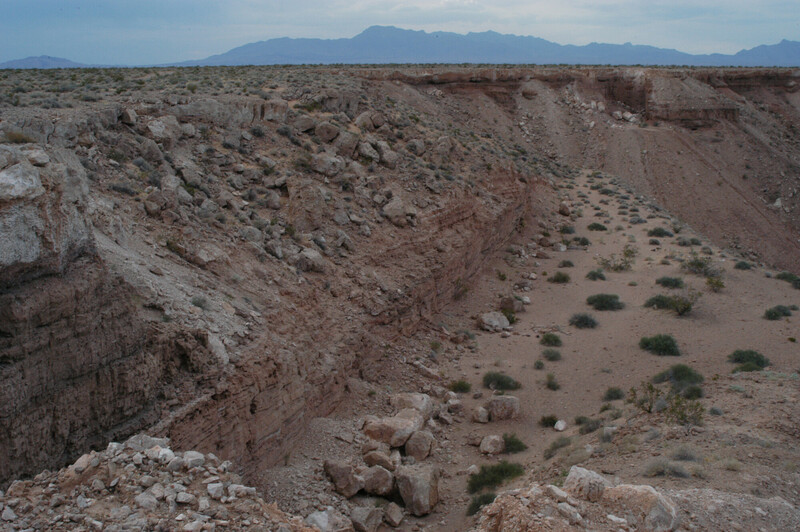 The 30-foot wide, 50-foot deep cuts, made by dynamite and bulldozers, face each other from either side of a scallop on the eroded edge of the natural landform, suggesting a continuous, invisible, negative form between them. 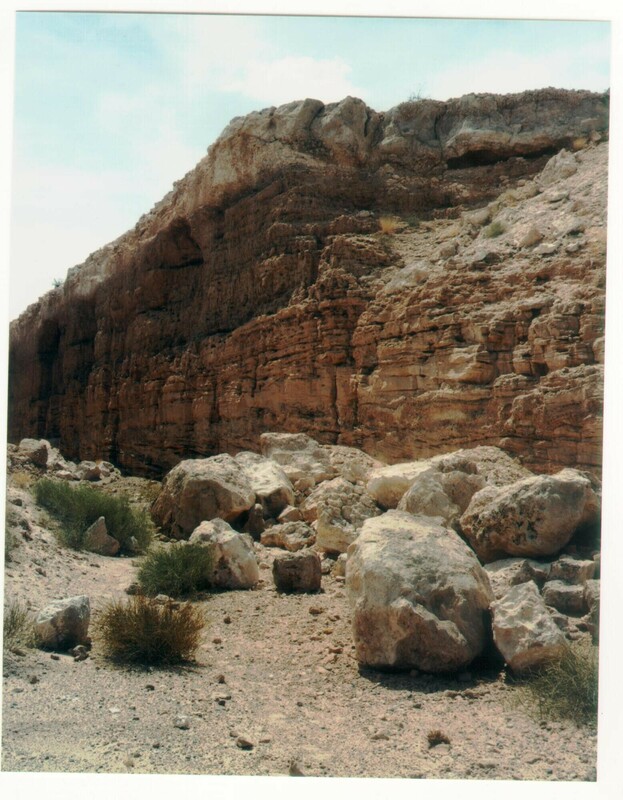 The piece, totaling almost 1,500 feet from end to end (including the space between), is now property of the Museum of Contemporary Art, Los Angeles.